Hey, this is Coach JR. I want to take a moment to ask a very simple question of you, are you talking a big game or playing a big game? In this video, I’m going to ask some hard questions of you and give you some amazing insights because we all want to be great, but very few are strong enough to even just do the simple stuff. I cannot imagine growing up today in America as a student athlete and here’s why. 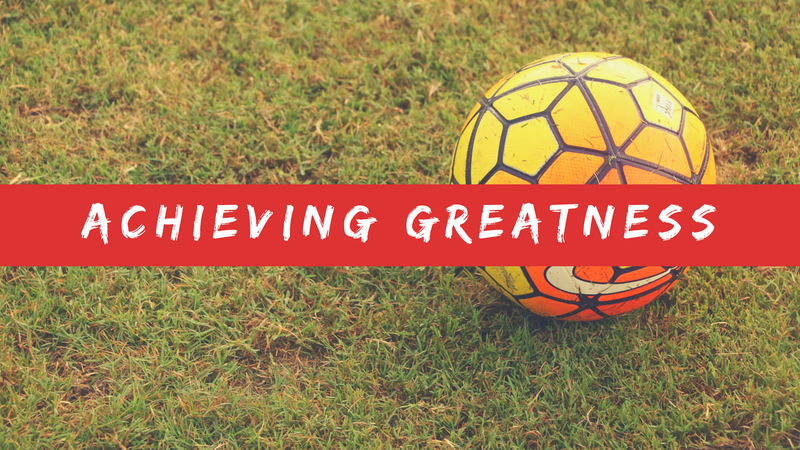 There has never been so many obstacles that are in your way in terms of being great. 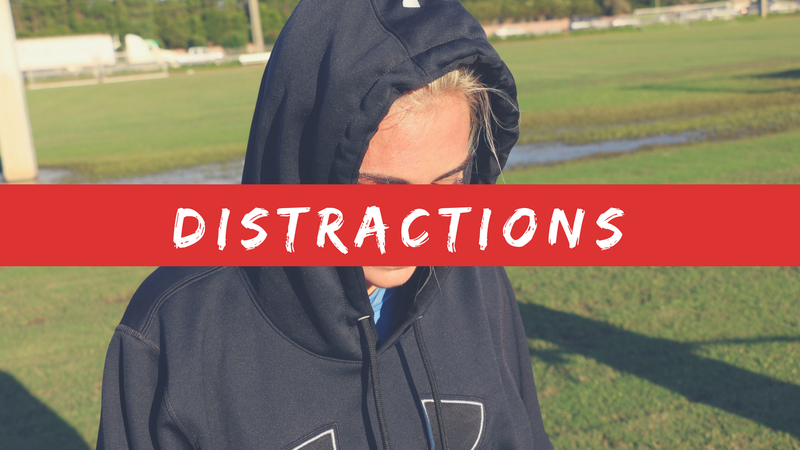 Distractions, like social media. Facebook, SnapChat, Instagram, YouTube. The list is endless and social media is honestly so cool. You get this cool rush when people like what you do, but trust me, the long term effects of this vanity isn’t good according to the research. When I grew up, we had three channels, like PBS, which never came in. Well, unless you had a huge antennae. How many of us have turned on a Netflix series and looked up and it was 3:00 AM and you just watched ten episodes in a row? I know I have. How about video games? Wow, these are amazingly cool. When I was a kid, we made up dungeons and adventures on graph paper and rolled weird dice to see how it all played out, but now the experience feels so real and it’s so addicting to level up and get cool new gear. When I was a kid I literally wasn’t allowed into the house all day and by the time I was in the fifth grade, my mom would just say to my sister and me, “See you at lunch.” Then would kick us out until dinner. I live across the street from a really cool park and there is never any kids playing there. The local soccer parks don’t even let people play on the fields and in some states you can get in trouble for letting your child play outside unsupervised. Now on the other hand, there has never been so much opportunity to be great than there is today. The internet has made learning and training so much easier. 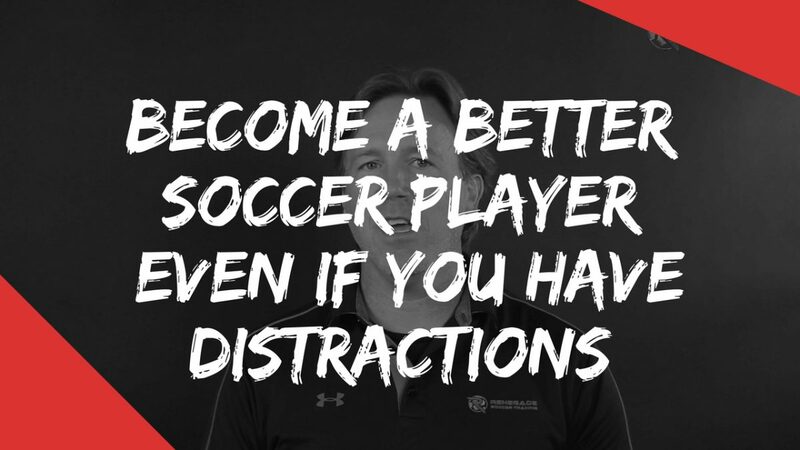 Instead of being a distraction, the super high achievers use the internet to learn and accelerate progress faster than ever before. 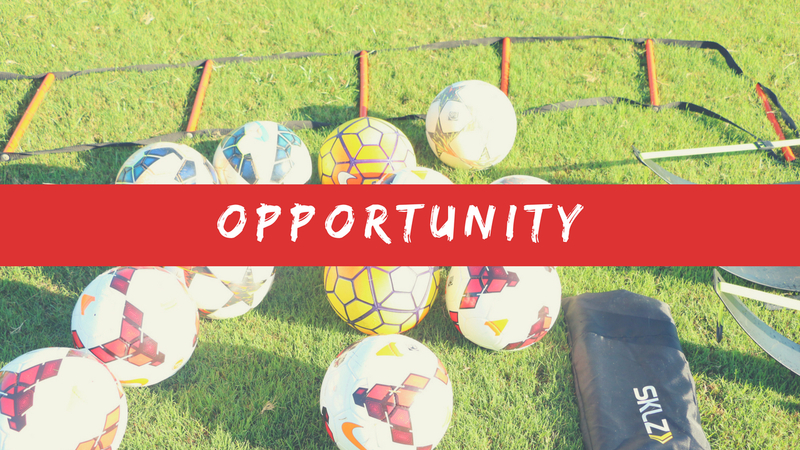 There has never been so much opportunity to play on fun teams, travel, and compete. There is just way more money across the board today. Now, you may not be wealthy but there are far more people today that can afford things like smartphones, internet, cable. We would never have afforded these things when I was growing up and both of my parents had pretty decent jobs. Even if you look at your friends and they have more, as a society we are all way better off than we were 30 years ago. This means that the club soccer scene has exploded and the number of solid coaches has also exploded, but you want to know what hasn’t changed since I was a kid? The things that lead to greatness. Back when I was little, we also had tons of kids who talked a big game. Then when we got on the field, they would get throttled because they were all talk. You know the type, fancy cleats, fancy uniform, fancy ball, fancy bag, no game. They broke the number one rule, right? 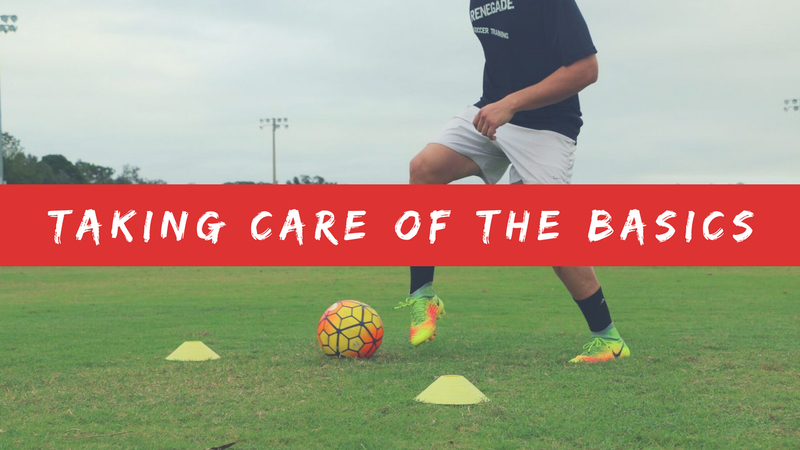 You don’t put $300 cleats on $0.50 legs, so let’s look at a few things that can help you decide. When you get on the field, do you want to be that sharp talking nail or do you want to develop your game, stick to what really develops greatness, and be the hammer? Here’s the basics of being a student athlete. First off, your responsibility. Do you have your responsibility taken care of? This means school. Are you disciplined enough to take care of your business without mom and dad always getting on you. I want to be great but I’m too weak to spend 30 minutes or an hour doing homework to ensure my future is great. I’d rather have that sick feeling of knowing I don’t care … Take care of business or sneak and copy homework or argue with the people that love me over school. 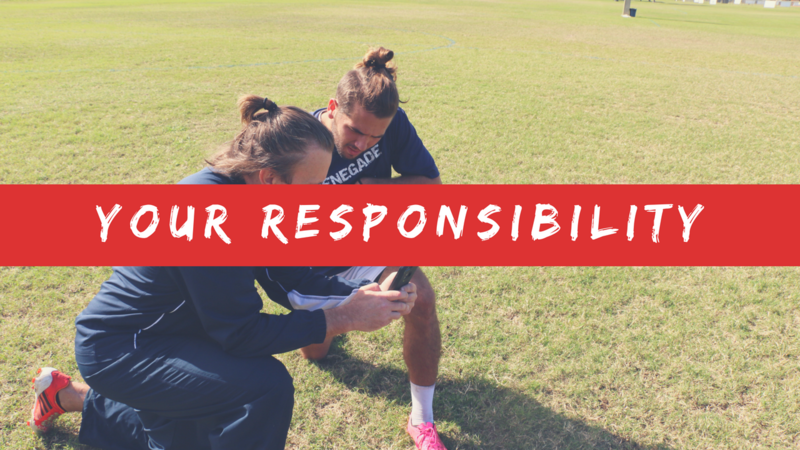 Key number one to being a great soccer athlete, take care of your responsibility. 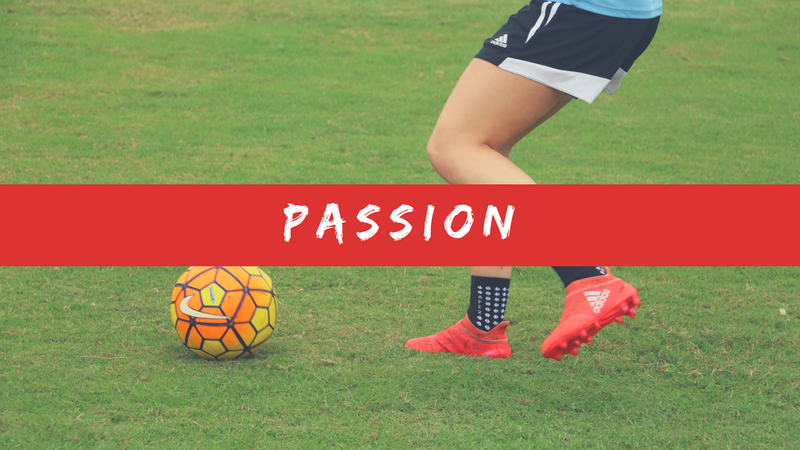 Key number two is passion. Did you work at your passion? Are you a FIFA hero or a soccer athlete? Are you going to make some tricky trick video some day or do you want to walk out on the pitch and be feared? Option number one is easy. We call these guys hacky sack superstars. Oh, look at all those tricks you can do, that’s cute. Did you get 5,000 touches in today? Did you do your road work? Did you get your workout in? No. Oh, well I bet you went out and kicked the ball around a bit, blasted 20 over the goal, and told yourself that you were training. We all need players to beat and that can be you. You can be the nail, but if you want to be the hammer, you better learn to love the grind. 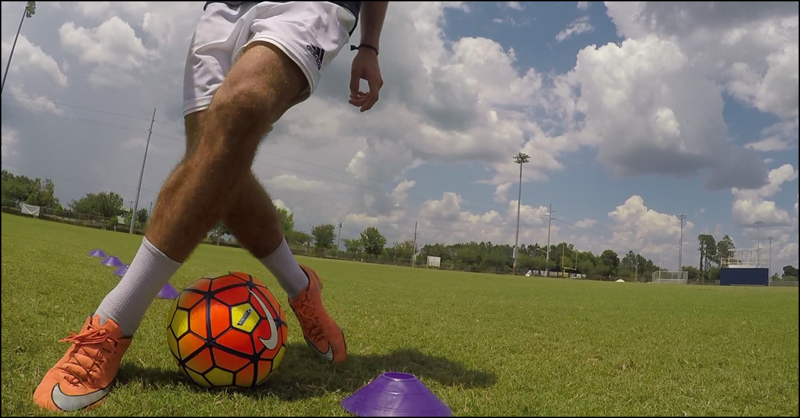 It’s getting the touches in, it’s falling in love with the ball, it’s getting your workouts in. You pick heavy stuff up, you put heavy stuff down. 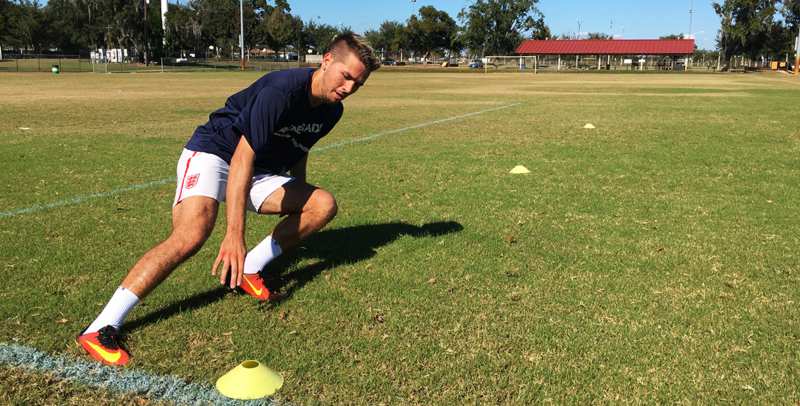 It’s the sprint and the miles, putting your time in to add fuel to the tank and working on speed and agility. 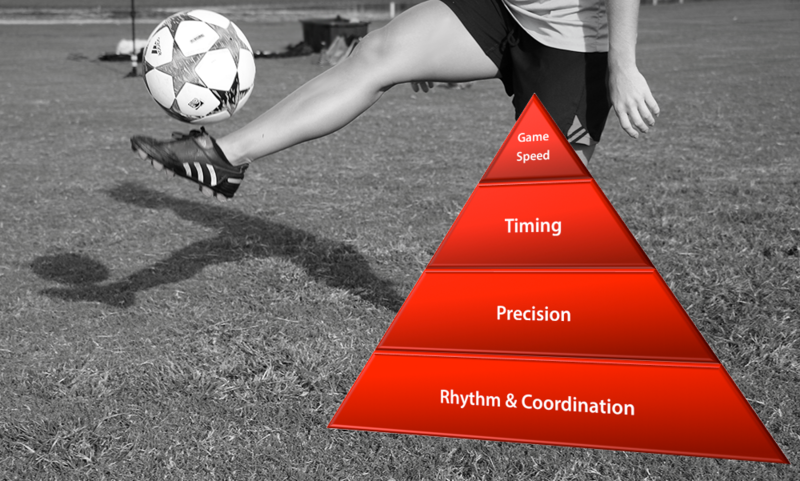 This is what an athlete does each day and loves it, and you know why? Because when they walk out on the pitch and play, they know they’re the hammer just looking for nails. They earn the confidence, they earn that walk, that knowledge when the pain of the game comes and when you’re tired, it’s so glorious because you have already run your competitor into the pitch and they look at you and they know you’re the hammer and they’re all talk. Key number three is fuel. Are you disciplined enough to put good fuel into your body or are you addicted to sugar and caffeine and not getting the nutrition your body needs? This is a battle everyone in America wages every day. Companies literally have some of the smartest people on the planet making your food almost too delicious to resist, but you need to choose. 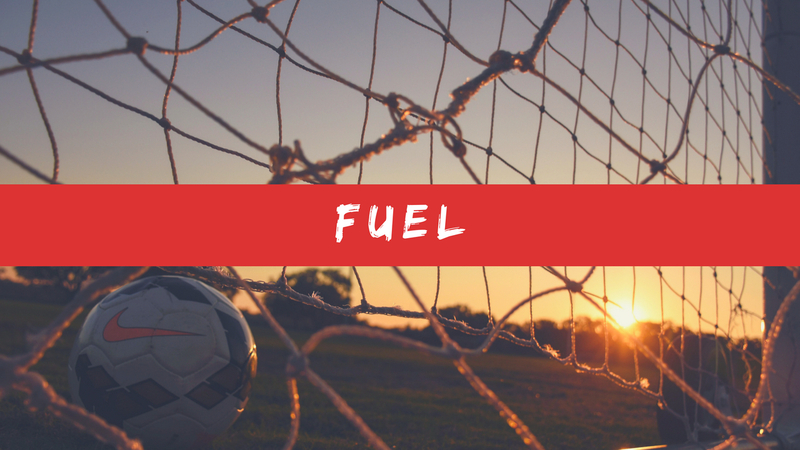 Are you going to pump bad fuel into your beautiful body or are you going to make sure it has what it needs for greatness? I don’t mean getting bogged down on fancy diets or what can I eat, this or that. 99% of a proper diet we knew in third grade. So you’re drinking sugar drinks and soda or are you drinking water and getting some electrolytes? Are you grabbing sugar snackies after school or grabbing something healthy like fruit, veggies, nuts, or granola? Are you wolfing down a triple bacon cheese greasenator burger with super sized fries and a bucket of soda for dinner or eating something we all agree is way better for you? Now I just gave you three of the absolute basics. These are time proven and over the long haul, having the discipline to handle these three basic things provides a foundation for greatness. Notice I didn’t say speed or fancy dribbling or any of those things. Those are outcomes of taking care of your business. Each day thinking to yourself, did I even take care of my basics today. School, training, and nutrition. 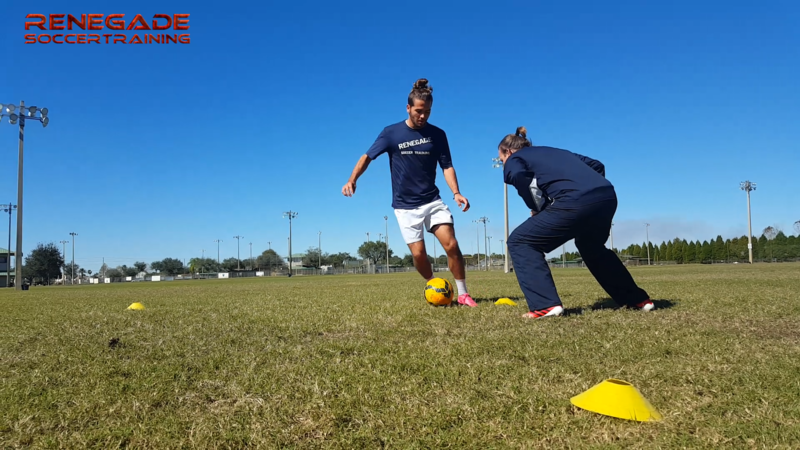 At Renegade Soccer Training, we actually use nine different elements but these are the absolute simplest things that we start with with everybody and 90% of the people who talk a big game don’t even take care of these simple things. I ask you, are you going to be the hammer or are you going to be the nail? Are you talking a big game or are you going to play a big game? Everyone talks all kinds of big nonsense, be different, be a Renegade. 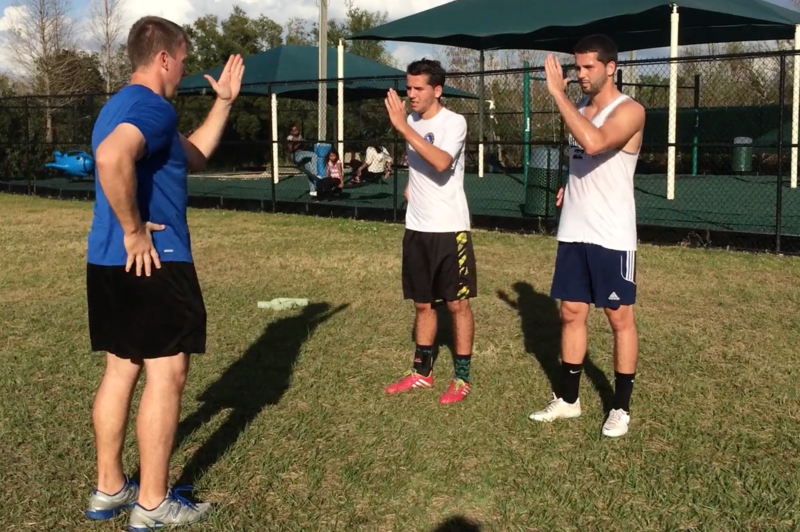 This is Coach JR with Renegade Soccer Training throwing down the gauntlet because guess why? I’m your biggest fan and in the end Only Renegades Become Legends. How To Improve My 1v1 Ability in Soccer?